Practice makes perfect—or at least staff can benefit from targeted readers’ advisory training, particularly when they have time to practice and reflect on their learning experiences. A few years back, staff at the Hamilton Public Library sought to re-invigorate in-house training. This move reflected our ongoing commitment to employee development and the recognition that it is important for staff to keep their skills sharp. After a successful rollout of the Youth Services Institute and Customer Services Institute, we directed our attention to Information Services and Collections, which includes readers’ advisory services. 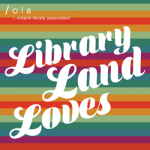 We focused on promoting reading materials used during formal and informal occasions that occur at our programming events, as well as the day-to-day assistance we provide to our customers in the stacks and across info desks. We chose the launch of an Evening for Booklovers program as the target of our initial push for improved readers’ advisory training. At this annual event, staff can mingle with attendees and promote recent reads (on a specific theme) during breaks in the formal program. Two managers developed and curated the training content while two human resources staff provided guidance on keeping the training on track and shared their expertise on working with module development software (e.g., Articulate). Participants of the pilot enjoyed their experience and the background preparatory work—we think that this training contributed in part to the success of our Evening for Book Lovers event. Although we see the pilot RA-ELP as paying off, particularly given our tight deadline, our major lesson learned is that it is best not to rush the training process: staff benefit from a more gradual learning experience that would encourage reflective practice. Our decision to extend the RA-ELP to a full year program, similar to the Youth Services Institute, seems like a natural outcome of this training initiative. Our full year roll-out of the RA-ELP is now underway. Working on a February-to-February timeline, participants are developing confidence by completing various learning activities as well as engaging in reflective practice and receiving coaching along with feedback. As a result, they are demonstrating increased competence and ease in promoting adult collections across a variety of program/event settings. Both paid and unpaid activities. We provide more opportunities to put participants’ understanding of the theory into practice. Now we offer a broader range of readers’ advisory activities that complement ongoing system and branch based activities (e.g., Evening for Book Lovers event, book club facilitation and development of read-alike lists, in branch champions for the Hamilton Reads title, and social media promotion exercises). We centralize program information. With the addition of a new team manager with Microsoft SharePoint expertise, we have created a dedicated online space and online tracking form. Now participants can access all the training requirements and deadlines in advance, e.g., the training syllabus, resource links, assignments with noted deadlines and supporting information. We offer an opportunity for increased coaching and mentoring. Community librarians coach staff participants and provide feedback throughout the training under the guidance of a team manager. 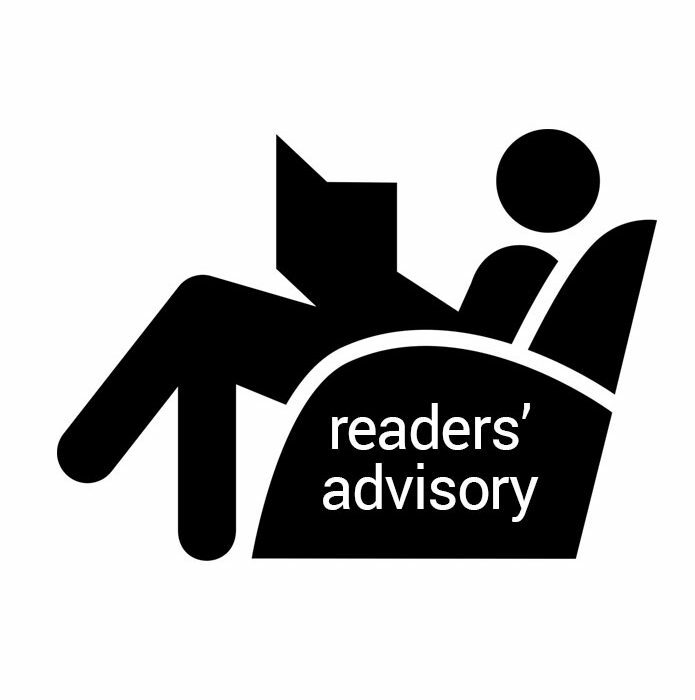 We have recently migrated to a more advanced version of Microsoft SharePoint), which has allowed us to create a readers’ advisory online community. 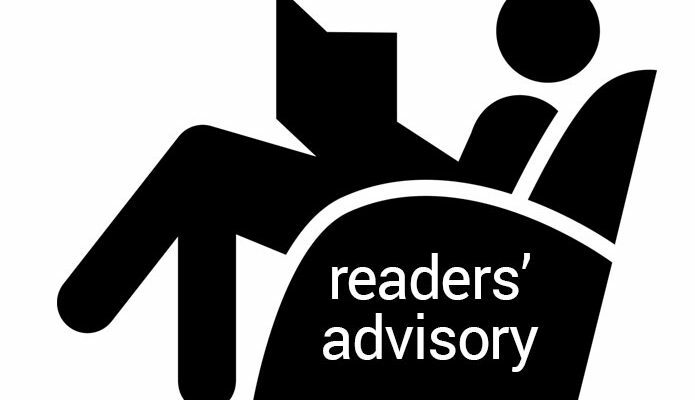 Now, all staff (not just participants) could tap into readers’ advisory content. Finally, participants have more opportunities to offer critical feedback on the program elements as they move through the program. As a result, the RA-ELP team developers can make ongoing improvements and keep training content fresh and relevant. Overall, we think our investment in training has paid off. Staff continue to build their readers’ advisory skills and competencies, increase the ease with which they share their knowledge with others, and develop a strong culture of collections awareness. Practice does make perfect.